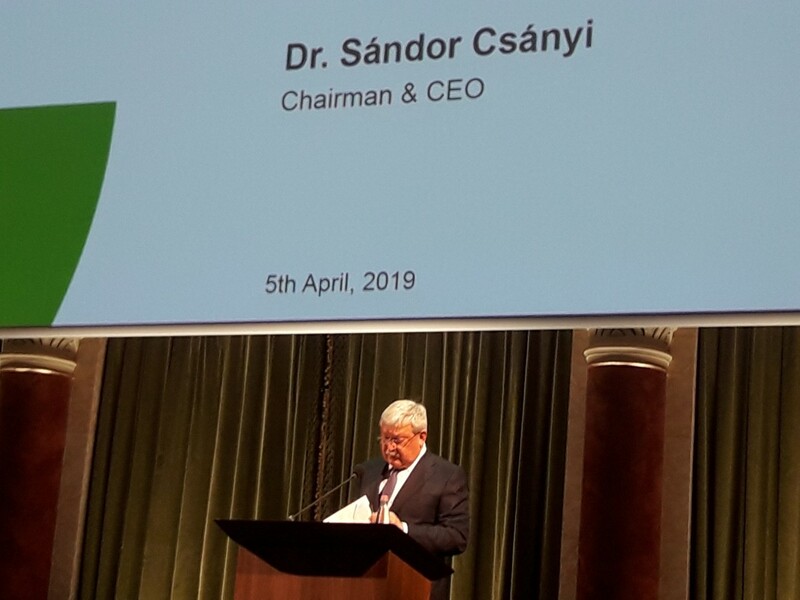 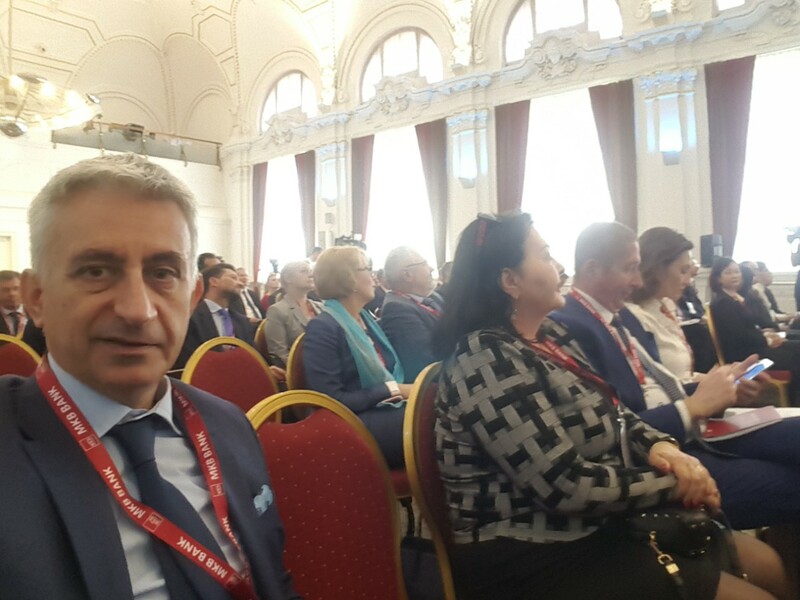 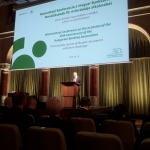 On the occasion of the 30th anniversary of the Hungarian Banking Association, a two-day Financial Leaders Forum was held in Budapest, “The years of financial transition, financing of long-term growth, international cooperation and financial connectivity”. 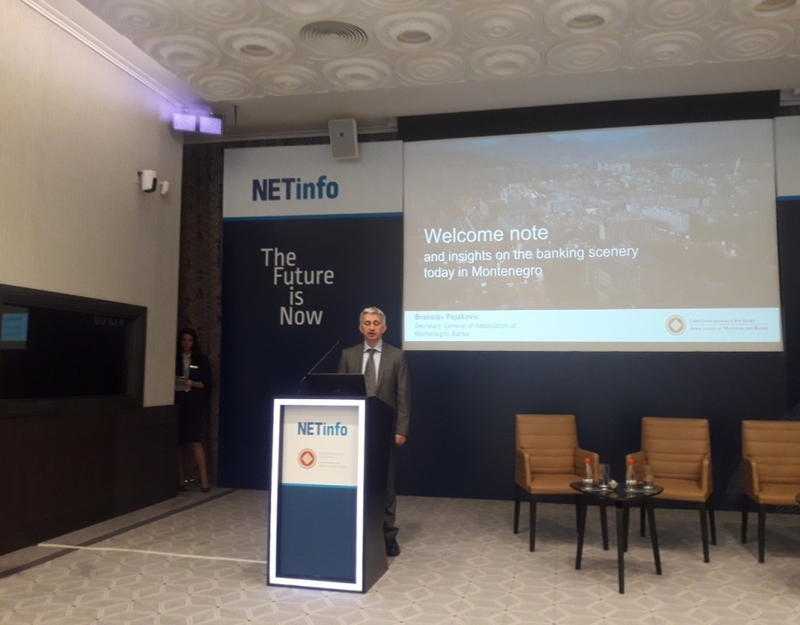 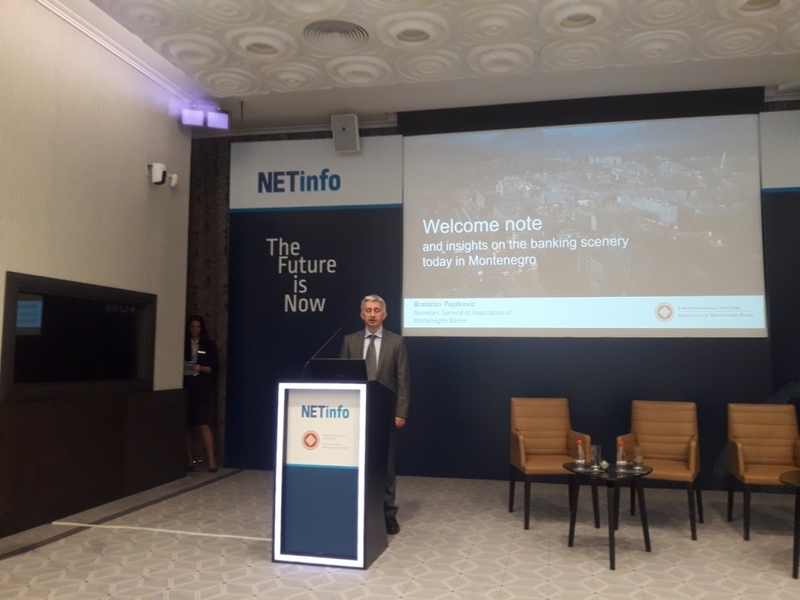 The Forum was attended by the Secretary General of the Montenegrin Banking Association, Bratislav Pejaković and advisor to the Association, Nebojša Đoković, at the invitation of colleagues from the Hungarian Banking Association. 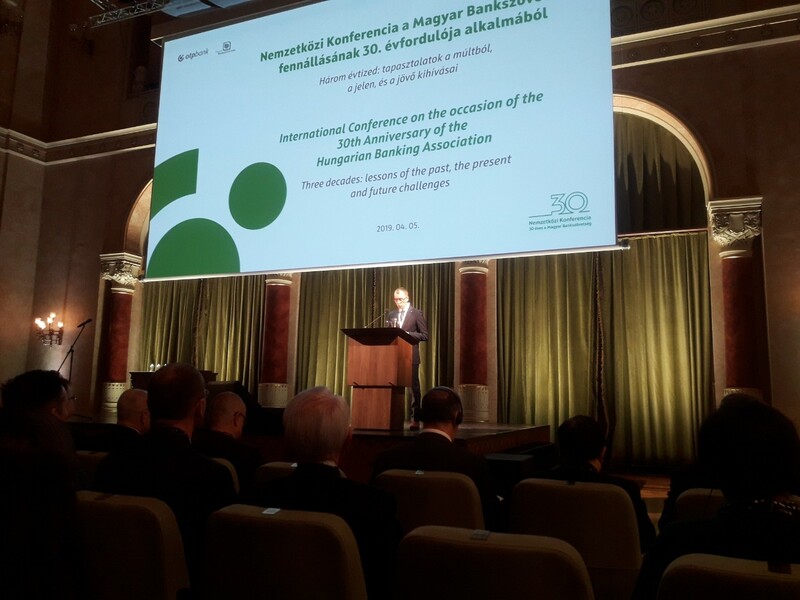 Many high-ranking officials were guests at this conference, and among them were also Sandor Csanyi, CEO of OTP Bank, Mihaly Varga, Hungarian Finance Minister, Laszlo Windisch, Vice-Governor, Wim Mijs, CEO of EBF, leaders of the Chinese and Asian Banking Associations, CEO Bank of China with management, numerous other European banking associations , and employees from the Hungarian banking sector. 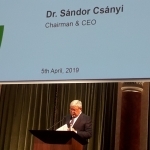 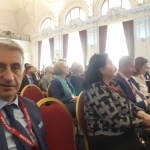 The key changes in the European banking system in the last decades were presented at the Forum, and an overview of the financial crisis, was given, as well as a presentation of business operations in the Hungarian banking sector, the changes brought by FinTech and digitization. 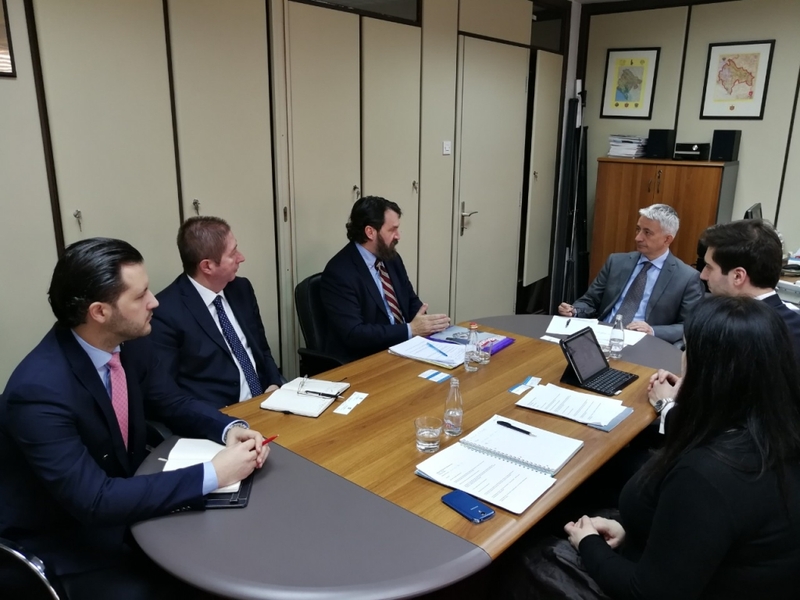 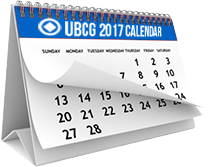 In parallel, two additional meetings were held: the meeting of the banking associations from Višegrad Group plus Croatia, Slovenia, Romania and Bulgaria, as well as the meeting of the EBF members with the representatives of the Asian Association of Banks, where the UBCG representatives actively participated. 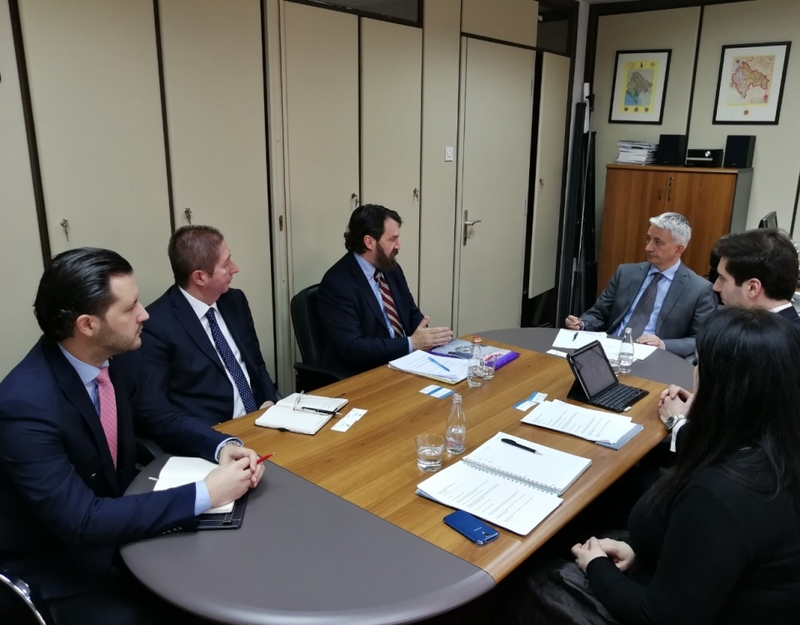 Numerous contacts with relevant representatives of many international institutions, banks and associations have been made and the cooperation has been initiated in several areas.